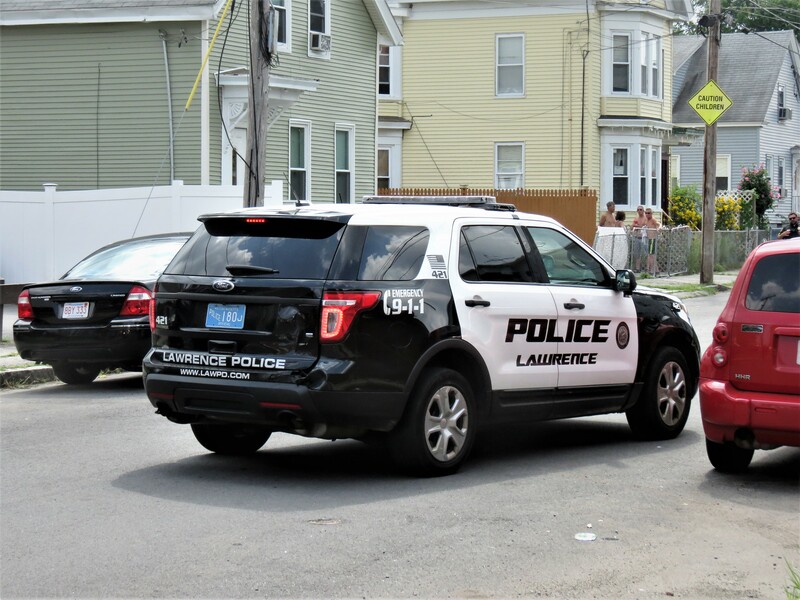 Lawrence Police responded to a call for “shots fired” on Kingston St. in South Lawrence around 2:30pm Wednesday afternoon. The Valley Patriot was on the scene minutes later as police talked to witnesses, scoured the area, and collecting shell casings and other evidence. 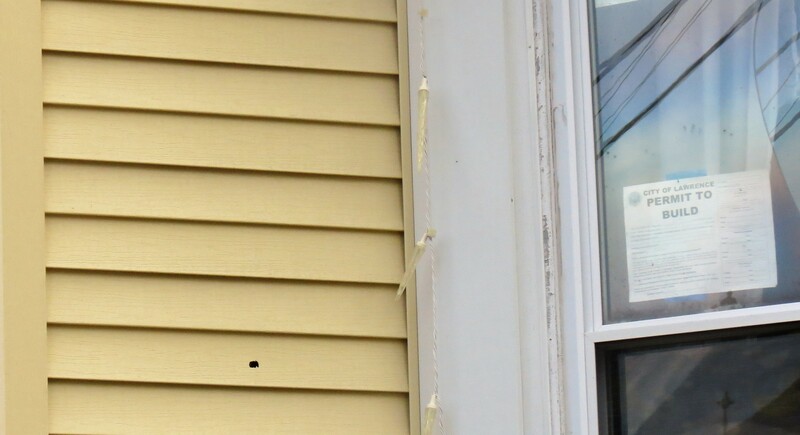 Witnessess told The Valley Patriot that a man on a bicycle came driving by the house, pointed at it and seconds later a man on a motorbike fired at least 8 rounds (maybe as many as ten) at the house. Lawrence detectives and uniformed officers searched the neighborhood and canvassed the area looking for both men but were unsuccessful. 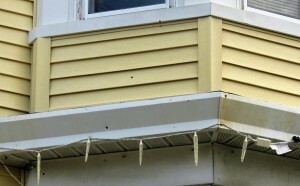 Police did obtain surveilance footage from a neighbor which captured the shooting. The shooter had on a mask and was driving down Kingston Street the wrong way. Witnesses told The Valley Patriot that they believe the shooting was a warning to someone living in the building. This is the second shooting in the last 24 hours as Lawrence Police responded to a shooting on Erving Avenue and Lawence St. at aproximately 2AM this morning. 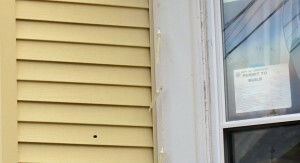 Nobody was hurt in that shooting but shell casings were found. The most recent shootings in Lawrence have shattered a relatively quiet summer in Lawence with violent crime down nearly 50%.